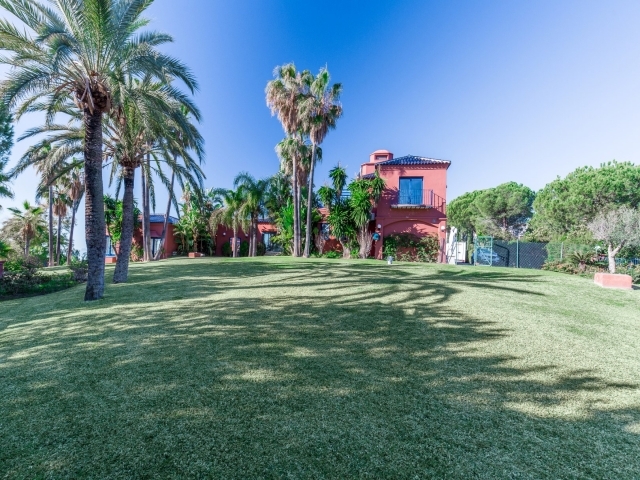 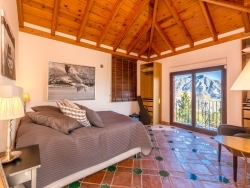 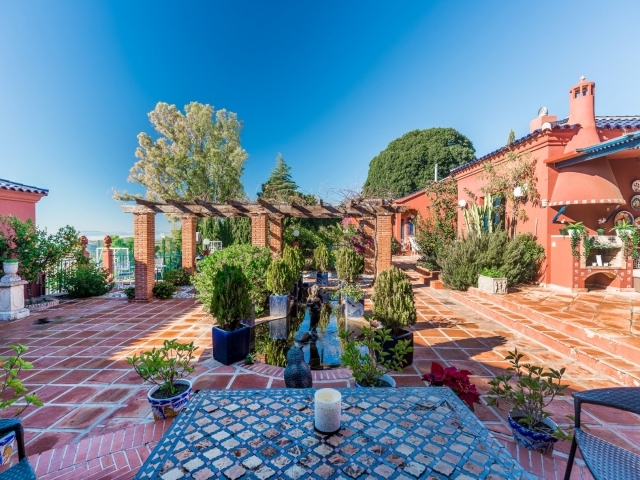 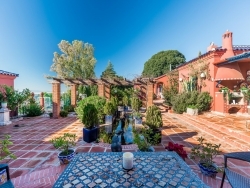 Casa La Silueta is a unique villa offering the ultimate luxury holiday accommodation in a beautiful setting on the Costa del Sol. 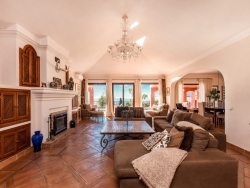 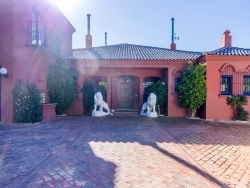 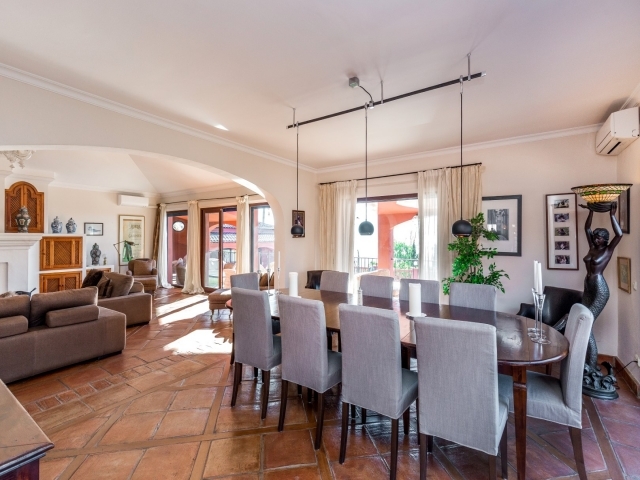 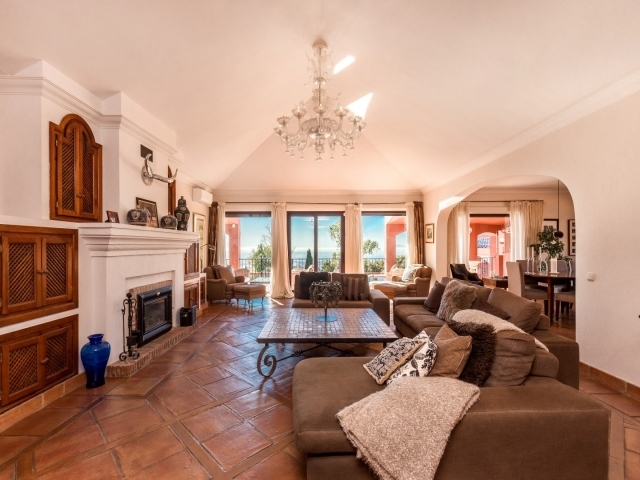 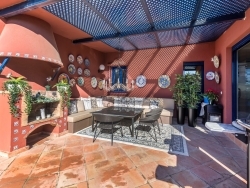 Situated in a highly sought-after area, with 24 hour gated security, El Madroñal is just a short drive from the dazzling nightlife, restaurants and harbour of Puerto Banus. 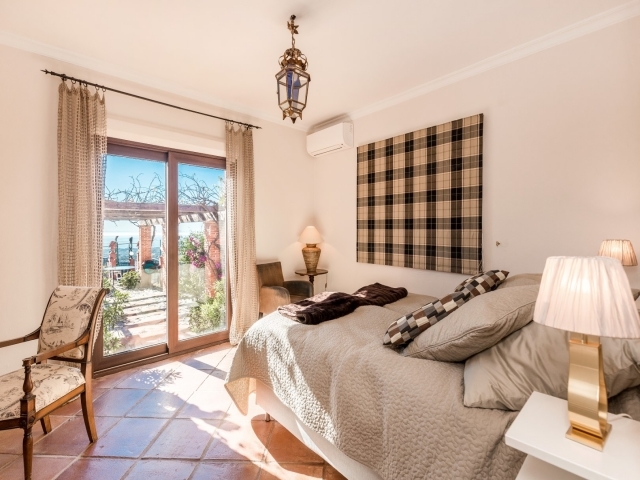 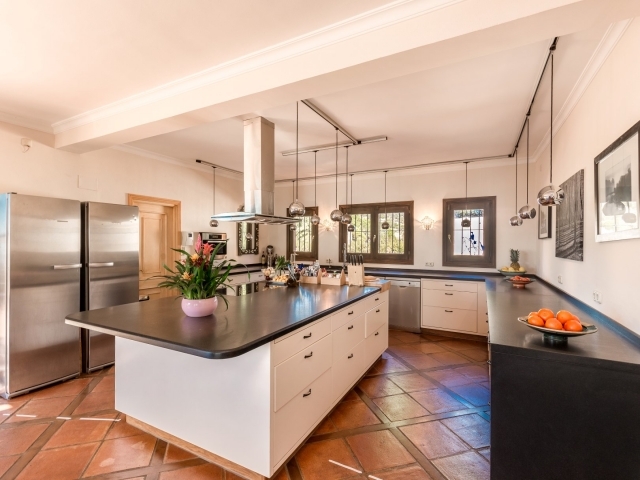 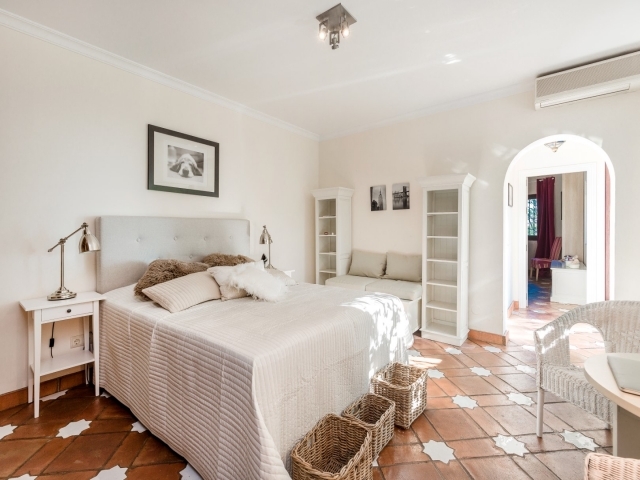 Marbella and San Pedro, more traditional Spanish towns which offer a great selection of eateries, gorgeous beaches and promenade walks, are also just a matter of minutes away by car. 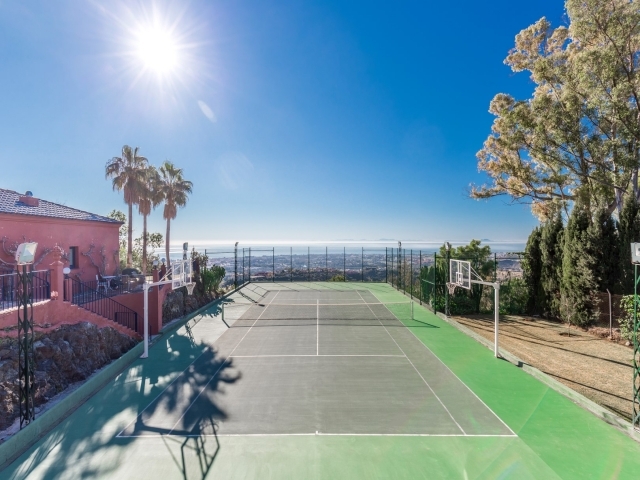 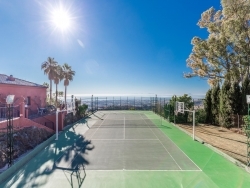 For sports enthusiasts there is a fantastic choice of renowned golf courses nearby, as well tennis /padel courts and water sport opportunities. 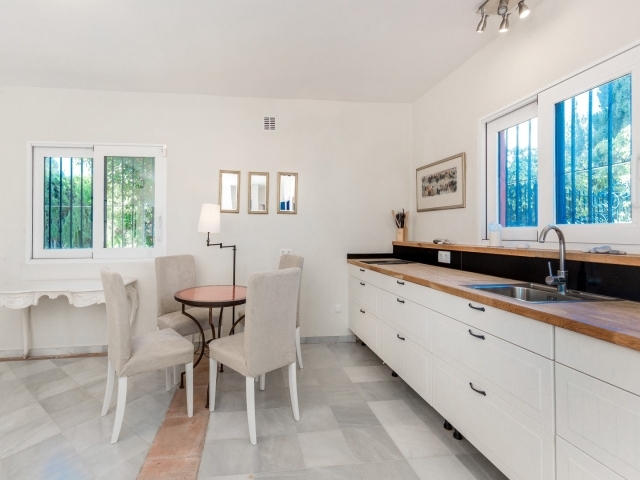 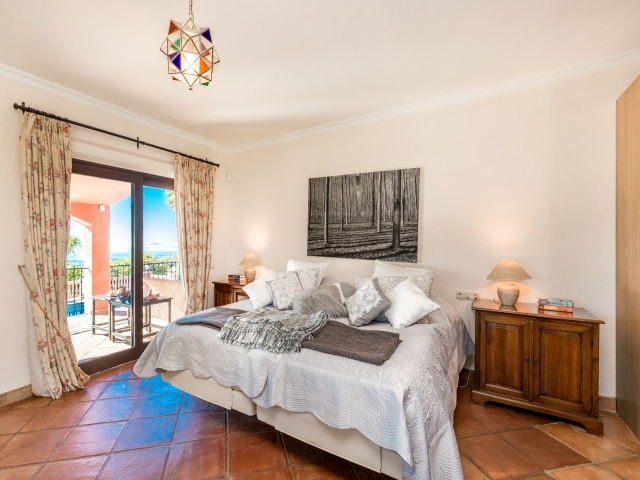 The villa consists of spacious rooms styled with an attractive mix of charm and contemporary design. 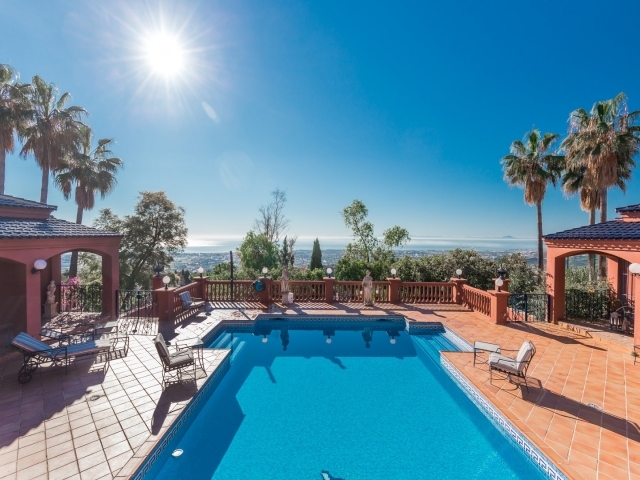 Breath taking views can be enjoyed from almost every room of the house and the outdoor space is simply stunning; there are several terraces with dining and seating areas, sun loungers, a private swimming pool and tennis court. 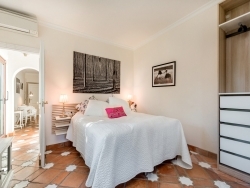 All of the bedrooms are large and tastefully decorated, fully equipped with air conditioning - there is a separate air con. 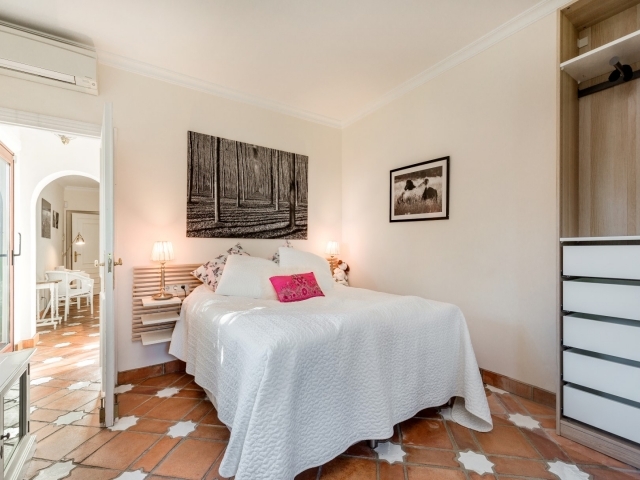 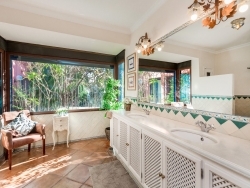 unit in each room - and the bathrooms are also finished to the same, exquisite, standard. 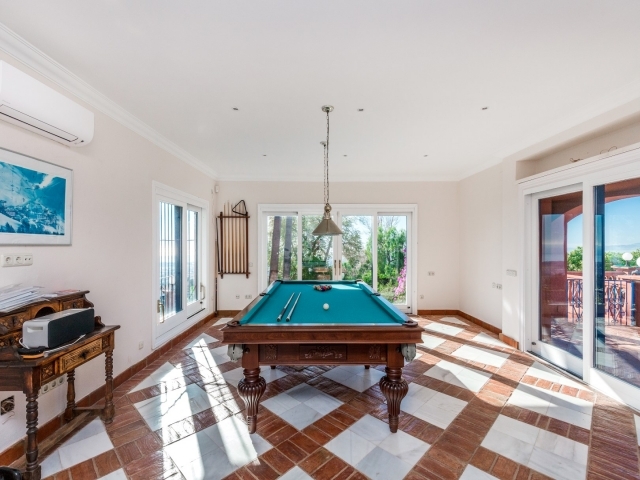 Other features include a games room with pool table, fibre-optic internet and alarm security. 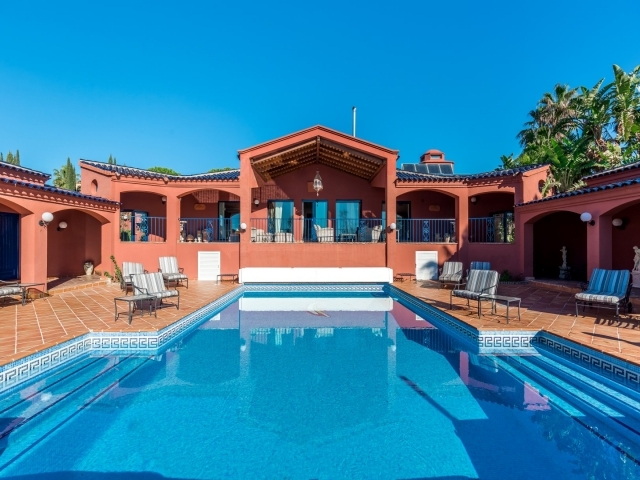 Casa La Silueta presents a tranquil haven of modern luxury on the Spanish coast: the perfect holiday destination. 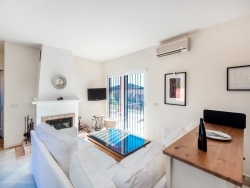  Minimum rental period of 2 weeks.